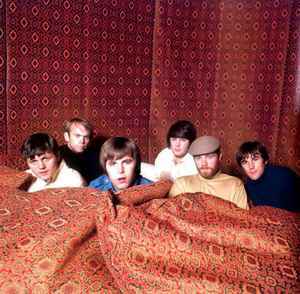 The Beach Boys are an American rock band from Hawthorne, California that formed in 1961. Their vocal harmonies, early surf songs, and innovative recordings remain a massive influence on popular music today. The Beach Boy's album "LA (light album)", Caribou Records, JZ35752 has a label date of 1976, instead of Discogs description 1979. I checked this with excellent light and magnifying glass.